If you are an artist who creates art suitable for outdoor public display, please complete the Public Art Sign Up and send examples of your work and a brief artist statement/current marketing materials to Charise Canales at ccanales@arvada.org. If you are also interested in being added to the public Arvada Artist Directory, fill out the form in the section below. In order to support our arts community, the Arvada Arts and Culture Commission is calling for local Arvada artists, arts organizations, collectives and associations to self-subscribe to the Artist Directory. This free listing will provide you with notifications of upcoming opportunities such as Requests for Proposals from the Arts & Culture Commission, and the ability to network with other local artists. Art Drop Arvada fosters a community of artists and art treasure hunters in Arvada so that we can all celebrate our local art scene together. They do this by hiding local art in public and community spaces throughout our beautiful city. Each piece is from a local artist and is free to whoever finds it first. Art Drop Arvada encourages locals to get out and explore their city, connects artists with art-lovers. Join the scavenger hunt! Working with the City of Arvada, Art Drop Arvada holds a monthly Park Art Drop to highlight a local park that is underutilized or unknown to the community. 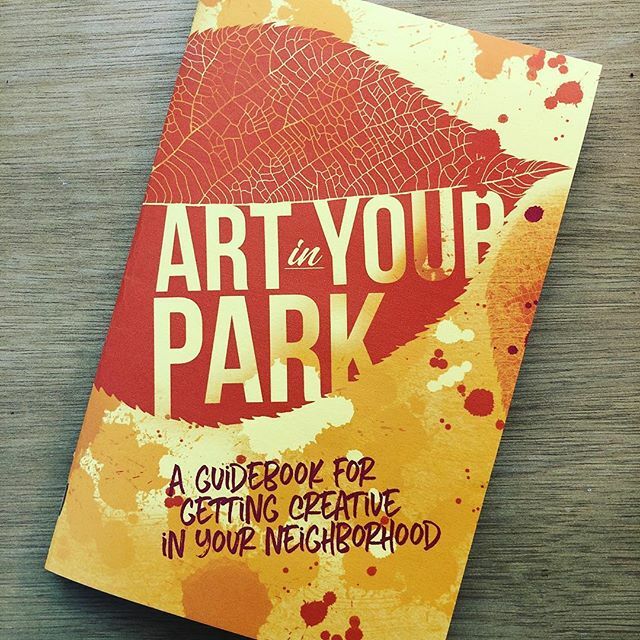 Hunters who find free local art during a Park Art Drop also receive a copy of "Art in Your Park: a Guidebook for Getting Creative in Your Neighborhood," which prompts readers to respond artistically to their local park and use the natural environment and inspiration for creation. For more information, visit artdroparvada.com or follow them on Instagram @artdroparvada.